Stephanie Woodward, Ms. 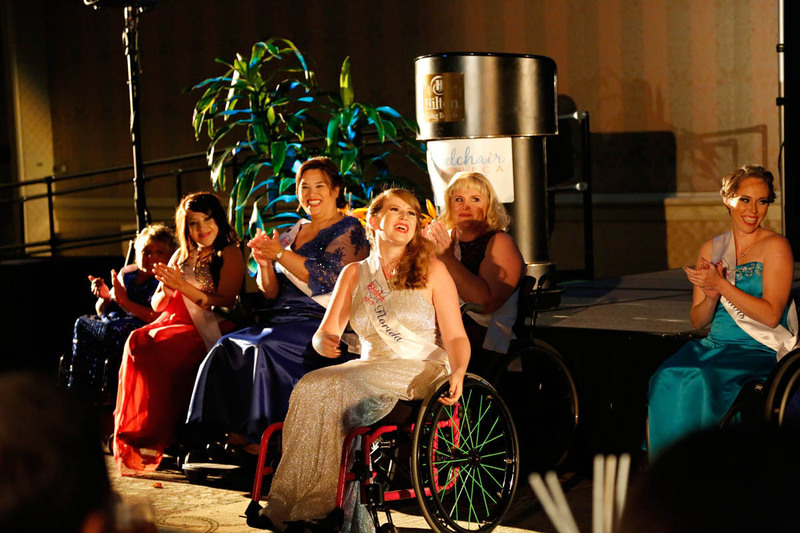 Wheelchair Florida 2014, reacts to the news that she's won the Ms. Congeniality award. Woodward is an attorney and disability rights advocate, who’s been arrested twice, while protesting disability discrimination.